Administrative Professionals Day recognizes and celebrates the work of secretaries, administrative assistants and other office professionals for their contributions to the workplace. 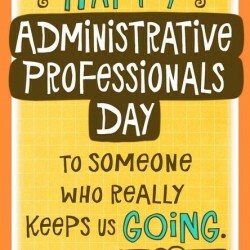 Administrative Professionals Day is always observed on the Wednesday of Administrative Professionals Week (April 22-26 in 2019). Hallmark began producing Administrative Professionals Day cards in 1973. 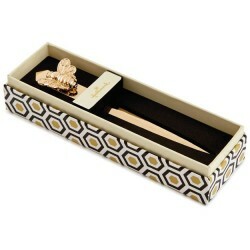 Three people led the effort to create Administrative Professionals Day/Week: Mary Barrett, a past president of the National Secretaries Association – now called the International Association of Administrative Professionals (IAAP); C. King Woodbridge, president of Dictaphone Corporation; and Harry F. Klemfuss, public relations account executive at Young & Rubicam. U.S. Secretary of Commerce Charles Sawyer proclaimed the first observance of National Secretaries Week as June 1-7, 1952. Wednesday, June 4, 1952, was designated the first National Secretaries Day. In 1955, the National Secretaries Association changed the dates to the current celebration during the last full week of April. The name of the observance was changed to Professional Secretaries Day/Week in 1981 when the National Secretaries Association became Professional Secretaries International (PSI). 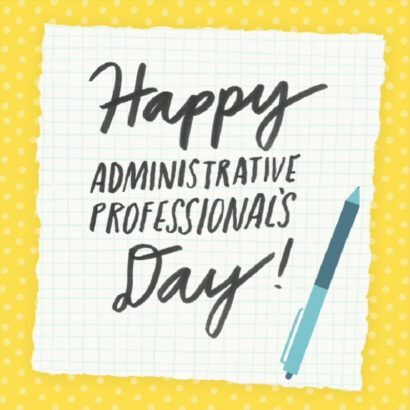 In 1998, PSI changed the organization’s name to the International Association of Administrative Professionals (IAAP) and the name of the occasion was changed again in 2000 when the IAAP designated the holiday as Administrative Professionals Day/Week. The name change reflects the changing job titles and expanding responsibilities of today’s administrative workforce.